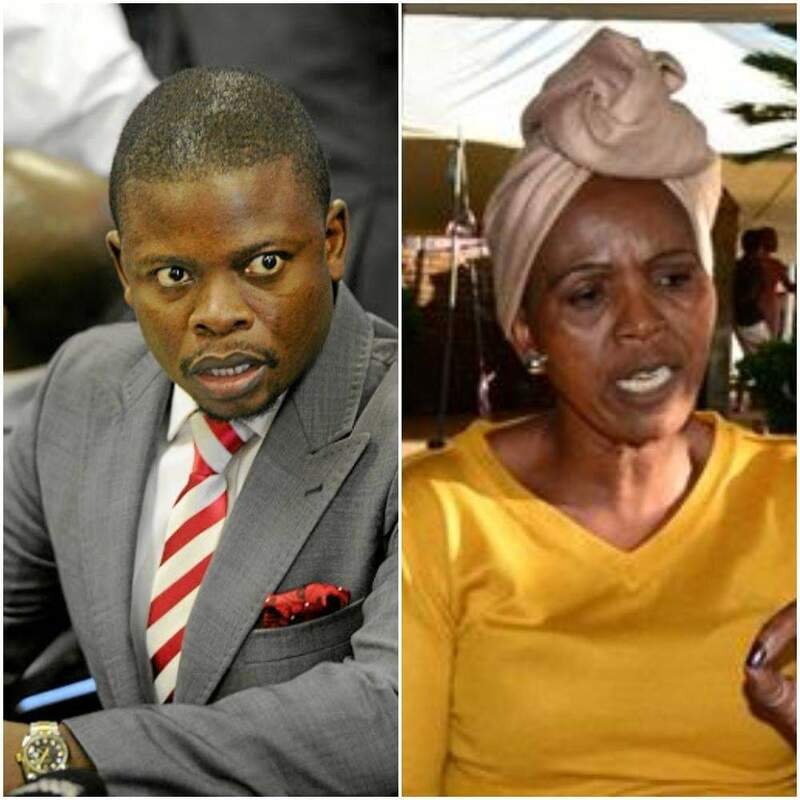 DEBORAH Letsoalo (45) claimed Prophet Shepherd Bushiri’s lawyer offered her loved ones R 500 000. Deborah told the CRL Commission the offer was made two weeks after her mum Sarah Mohlala (70) was buried. Sarah died during a stampede at the Enlightened Christian Gathering Church on 28 December. “The offer felt like a bribe,” said Deborah. She said money would not take away the pain of losing her mum. Deborah said the church invited her to visit a branch in Rustenburg, but she refused. She said Bushiri kept saying he wanted to meet the family, but when the opportunity came he didn’t speak to them. And they believe it's because after you sacrifice a person you can not go to their funeral or have contact with their family. Bushiri’s lawyer, Terence Baloyi, said he never offered anyone money. “We gave each family R 40 000 to help with the burial. More money will only be paid out if the commission directs us to do so,” said Baloyi. He said the church never invited her to Rustenburg because they don’t have a branch there.